These are the terms and conditions applying to the website www.completelawncareltd.co.uk, which is owned by Complete Lawn Care, a company limited by guarantee, the registered office of which is at 34 Spring Avenue Ashby-De-La -Zouch, Leicestershire LE65 2RB. The content, layout, design, data, databases and graphics on this website are protected by UK and other international intellectual property laws and are owned or used with permission by Complete Lawn Care Ltd. Unless you have our written permission and except as set out in the next paragraph, no part of the website may be copied, stored in any medium, including but not limited to a retrieval system, transmitted, in any form or by any means (electronic, mechanical, photocopying, recording, broadcasting), shown in public or used for any purpose. You may use reasonable extracts of any reports which are published on this website for non-commercial purposes only. 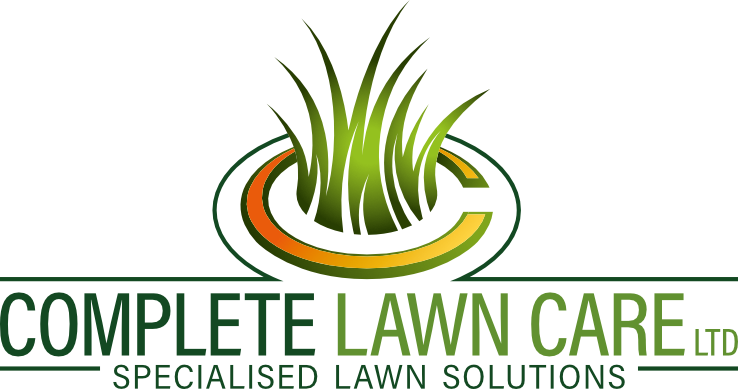 For these purposes, a reasonable extract is considered to be no more than 10% of the report in question and any extract must be accompanied by an acknowledgment of the source document and by a statement that the document in question was published on the Complete Lawn Care Ltd website. Any material you upload to the website will be considered non-confidential and you grant us a transferable, royalty free, worldwide, irrevocable licence to use, copy, distribute, edit, amend, disclose, sub-license to third parties and create derivative works in whole or part of any such material for any purpose, in any media. We may remove, edit or amend any such material at any time without notice to you. To the extent moral rights attach to any material, to the fullest extent permitted by law these are waived in our favour. All material posted must adhere to the requirements of “Network rules” below. As the information is provided as a free service to visitors or is part of our general service to our members, Complete Lawn Care Ltd excludes any conditions, warranties or other terms which might otherwise be implied in connection with your use of the website and also excludes liability for any loss you might suffer through using this website or the materials on it, whether such liability arises in contract, tort (including negligence) or otherwise. Any breaches may result in us reporting your activities to relevant third parties to legal action being taken against you, or to both.